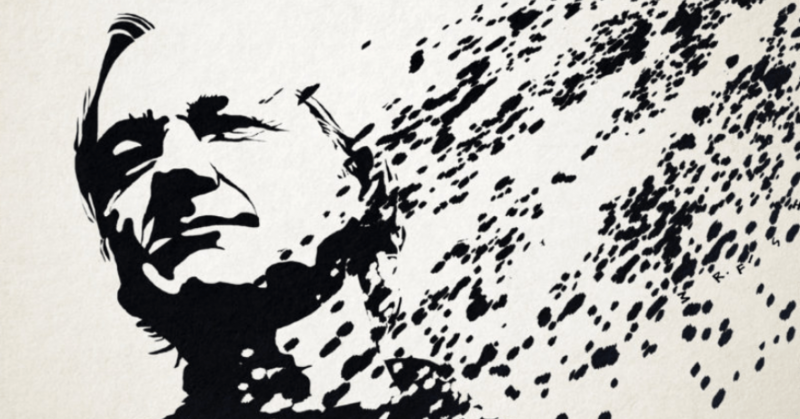 What Assange did is historic. He functionally exposed state, bourgeois state, imperialist state, the brutality and crooked practices the bourgeoisie resort to secure their interest – capital for exploitation. Long ago, Marx and Lenin, and their comrades discussed and exposed the bourgeoisie, their political character, their state power, their cruelty. What Assange did was presenting contemporary evidences of the true nature and character of the bourgeoisie, especially of the imperialists. All the evidences were from the “core of the heart”, or from the “deep chamber of brain”, or from everyday manual – evidences from functional life of imperialism. These were from it politics in home and abroad, from its diplomacy, from its military activity. The evidences were so fresh that imperialism found no argument, not even fake arguments to defend self. The amount of money the world imperialist system spends for having a beautiful make up – a “humane” face – is easy to assume. A look into its daily proapaganda helps assume the fact. Moreover, there are information, a lot of data on this activity. The entire audience of the MSM knows it. Moreover, there are statistics on the issue – war, actually aggression and occupation expeditions, expenditure, publicity expenditure, allotment of fund for research facilitating these wars, expenditure for diplomatic expeditions. The amount reaches to stratosphere if one takes into account the expenditures of the MSM, which serves imperialist-capitalist system.